An active player in an international network of pet industry associations, PIJAC Canada has been a strong and consistent voice for the Canadian Pet Industry since 1988. The Pet Industry Joint Advisory Council of Canada is the voice of the Canadian pet industry. 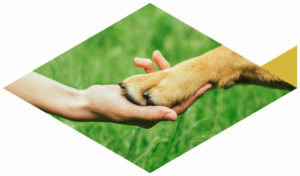 As a not for profit, member based organization, PIJAC Canada advocates on behalf of the Canadian pet industry, while acting as a credible source of information and education for pet related businesses.